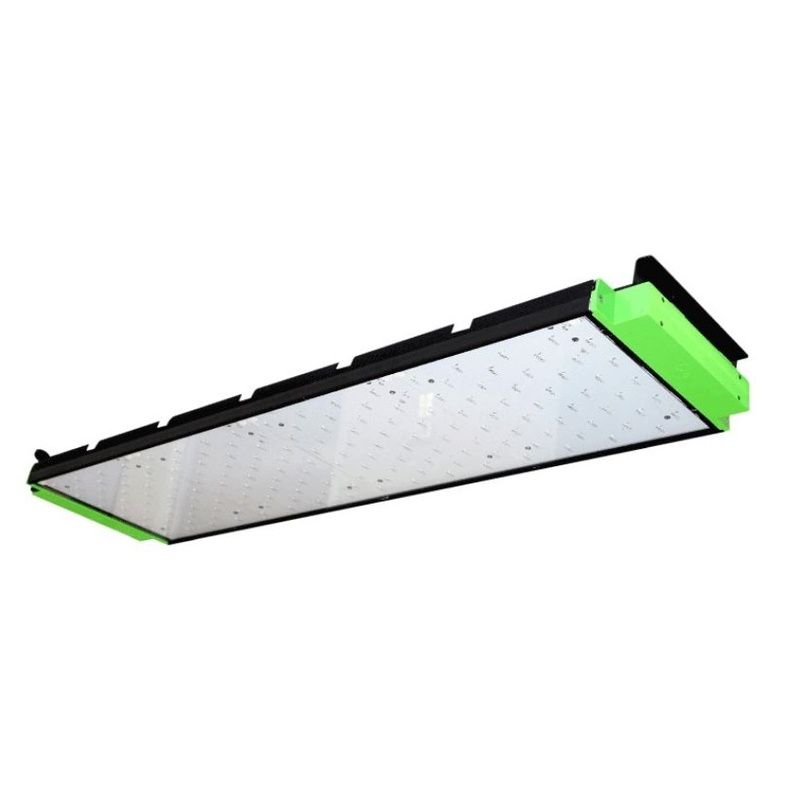 The BIOS Icarus® Vi is the agricultural industry’s only industrial grade LED fixture specifically designed for commercial vertical farming applications. BIOS Icarus® Vi LED Grow Light. 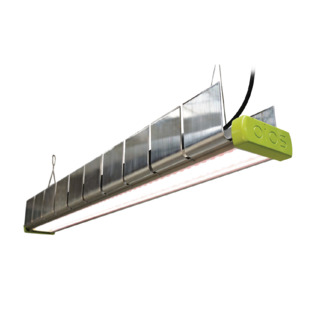 The BIOS Icarus® Vi is the agricultural industry’s only industrial grade LED fixture specifically designed for commercial vertical farming applications. 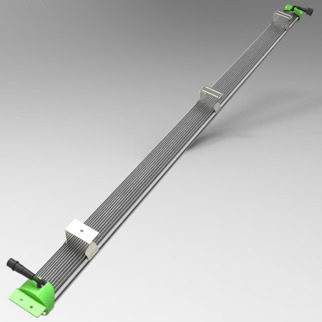 Extremely thin with brackets that slide into racking systems, the Icarus Vi LED Grow Light has tempered glass covering the LEDs, allowing for easy cleaning and wet-rated protection with a guaranteed 5 year warranty. Measuring only 1.5” high and available in both high output (HO) and low output (LO) versions, the Icarus Vi fixture reduces crop space and increases the indoor farm’s volume efficiency. Compared to the individual LED bars other manufacturers offer, the Icarus Vi significantly reduces installation time and cost and can be easily cleaned, reducing build-up on the diodes and eliminating light depreciation over time. The Vi has HID equivalent PAR levels and uniform lighting across the crop canopy. The optimized broad-light spectrum maximizes photosynthesis, plant growth, and quality; while also providing a broad, visually acceptable spectrum that allows for an accurate assessment of crop status. 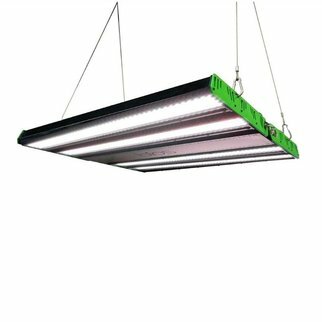 Engineered for science, this unique industrial grade fixture fills the market need for a low profile, high output, energy efficient and cost competitive option that is lacking in the LED grow light market today.